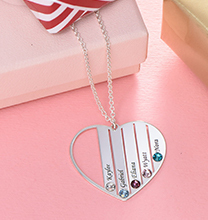 This Heart Locket necklace is fully Personalised with the engraving of your choice. 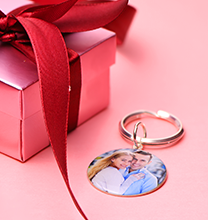 The charming locket necklace can be opened up, allowing you to place any photo you like inside! 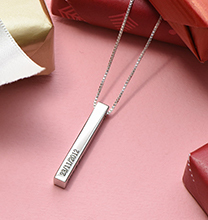 This locket heart necklace is made from quality 18ct Gold-Plated Sterling Silver, and comes with a durable Rollo chain. 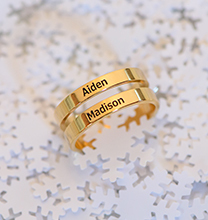 An engraved locket necklace makes a perfect gift for your nearest and dearest! 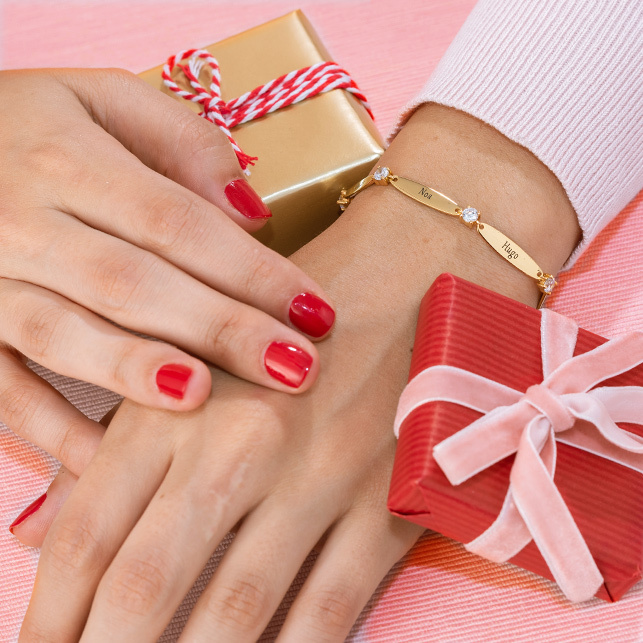 The lovely gold plated locket necklace is not only a great gift but a stylish one as well! Really good quality product. Exactly what i was expecting is what i got. 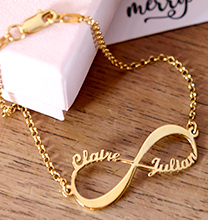 Clear lettering & beautiful necklace.